No one wants his or her child to experience cyberbullying. No one. But, how often do we stop and think about the possibility that our son or daughter might engage in this behavior? Bullying is a sin. Our children are sinners, and they live in a sinful world that models this behavior. 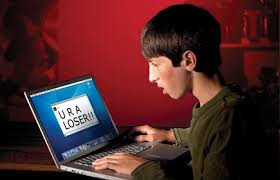 Any child is susceptible to the sin of cyber bullying because to stop oneself requires that a teen stop and think before clicking the send button. Oops! The part of the brain that monitors decision making, that slows us down, that helps us to use empathy, is still in the development stages until adulthood. In addition to this, the emotion part of the brain can be in overdrive. No surprise to parents of teens! Before social media that traveled with us everywhere, teen interactions were a bit more monitored. Parents, teachers, youth workers, grandparents or other adults might be near enough to hear a verbal exchange and put on the brakes. In a cyber world, no one is there to intervene. 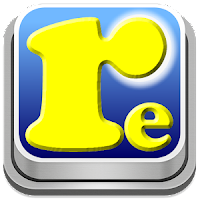 The Rethinkapp is a great tool to help your children to slow down on social media just enough to stop and think before sending. It pops up with a warning that works nearly 95% of the time in stopping an offensive text or post from being sent. It does this by separating the emotion from the action just long enough to allow a better decision. You gotta love an app that encourages discernment!